This year, Sony will focus on 4K, HDR (high dynamic range) and Android TV. The company will offer more premium models, and HD TVs will no longer have Android TV. All 4K TVs will include support for the HDR format but if you want optimal HDR you have to looks towards the high-end TVs. 3D is as good as dead. 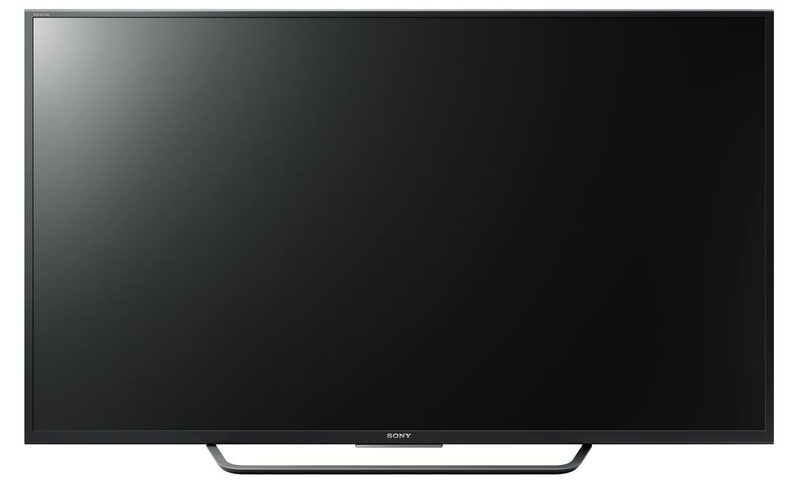 FlatpanelsHD brings you the full overview of Sony’s 2016 TV line-up. 3D is good as dead and curved TVs have never really been a thing for Sony. 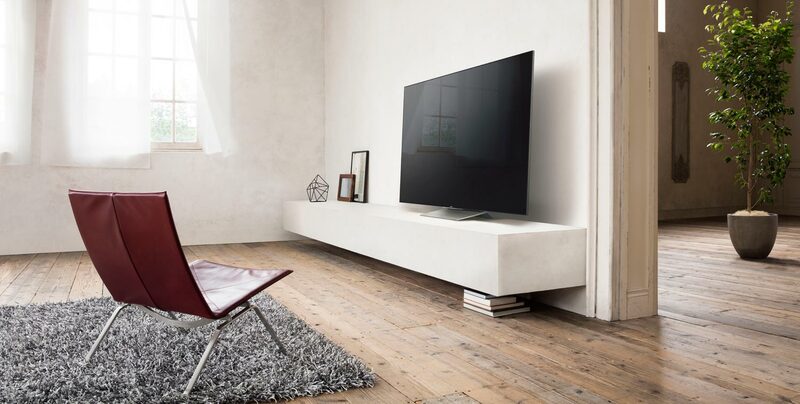 The company will offer only one curved TV in 2016 - and only in Europe. To sum up 2016 for Sony we think it is safe to say that 2016 is largely a continuation of 2015. However, that does certainly not mean that there are no improvements so let us dig in. 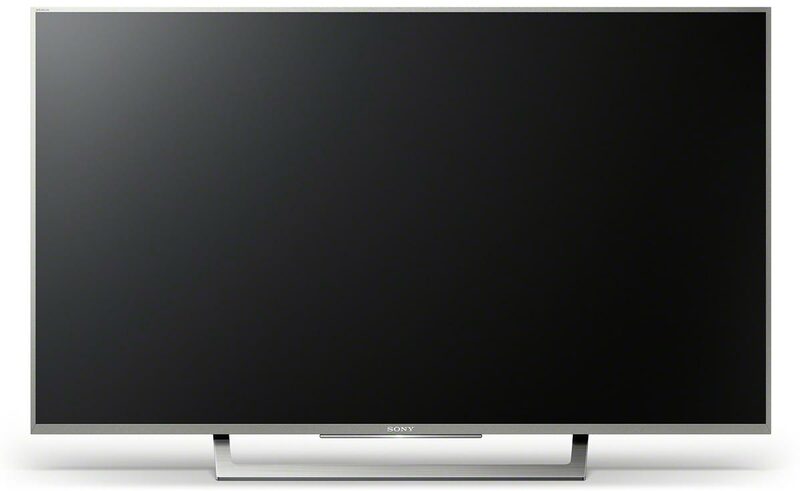 The first big theme for Sony in 2016 is improved picture quality through 4K and HDR. Combined, Sony says, it will take picture quality to new heights. Based on our own experience with HDR it certainly looks like a more important step forward than 4K, but unsurprisingly content is lacking. That will start to change with the release of the first UHD Blu-ray discs. Some streaming services such as Amazon, Netflix and Vudu will also offer HDR content but if you are in the market for the best, know that there is not yet a lot of content out there. Speaking of UHD Blu-ray, Sony has yet to announce its first player but says that it will release one “before April 2017". In the US, Sony will release a “Ultra" app; an online movie service that will allow users to stream movies in 4K. YouTube will start supporting HDR quality in 2016, too, and to enjoy it your TV needs to support VP9-Profile2. Sony says that its 2016 TVs do indeed support that. Sony will not back the “UHD Premium" certification even though the company is a member of the UHD Alliance. The alliance has specified that any given LCD TV will need to deliver - among other things - 4K, 90% DCI-P3 color, and HDR with “1000 nits peak brightness and <0.05 nits black” to be certified. 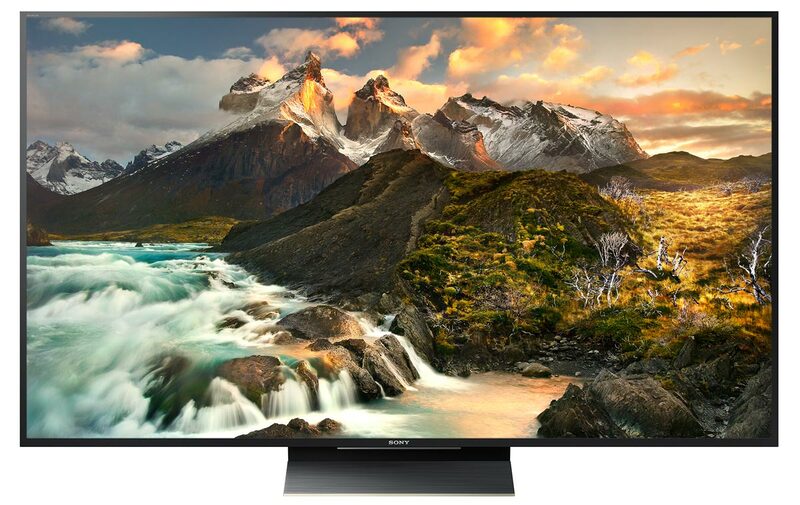 Sony argues that its two high-end TVs will be technically capable of fulfilling those requirements but that it has chosen to create its own “4K HDR" logo that spans across all product categories, including TVs and cameras. 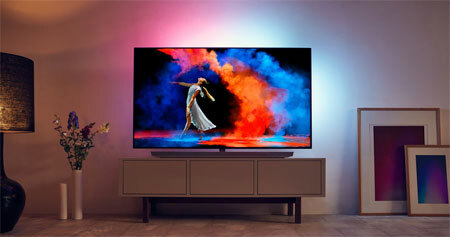 Sony likes to refer to its system for wide color gamut as “Triluminos". This is Sony’s way of saying that its TVs are capable of reproducing more colors than traditional TVs, especially those very saturated reds and greens. But be aware; you need HDR content such as the new UHD Blu-ray discs to enjoy the better colors. The other big theme in 2016 is Android TV. Like last year, Sony will make Google’s Android TV operating system an integral part of its TVs. And like last year, the Android TV user interface will center on rows of content with a recommendation bar at the top. Later this year, Sony will update its 2015 and 2016 TVs to run Android 6.0 Marshmallow, and once that update hits the TVs you will be able to select which apps are allowed to push content in the recommendations bar. The Marshmallow version of Android TV will bring a few other new features along but Google’s focus has been to fix the many errors that affected the user experience on last year’s TVs and boxes, and to bring the OS up to speed. Sony does not want to talk about the technical capabilities of its new TVs but it appears that Sony will employ a faster processor. A new remote will come bundled with all of the Android TVs. It has a big flashy Netflix button in the middle. The back is made from a rubber-like substance. The small one-flick remote of 2015 is dead. Sony will only bundle the big remote with its 2016 TVs. Google Cast compatibility is part of Android TV so you can use all the TVs just like you would use the Chromecast dongle. Android TV is still not jam-packed with apps but developers are working on bringing more to the platform and Sony will also preload some of its own when you buy the TVs. The flagship models for 2016 will be XD93 and XD94 and as you might have noticed the elephant ears (speakers) are gone. The latter will only be available in 75" and while it may seem like an extension of XD93 there is one important difference. XD94 has a full-array local dimming (FALD) system that is capable of controlling light in zones, for the optimal HDR picture quality. XD93 will use a special edge LED solution that Sony calls “Slim Backlight Drive". The company explains that it has stacked two rows of LEDs along the edges of the panel and is using two light diffuser plates to spread light. In this way it can increase the number local dimming zones somewhat. However, obviously not the same level of the XD94’s FALD solution. The step-down model is the XD85, which is the successor to last year’s X85C. It will be an edge LED model with 4K resolution and support for HDR processing. We says “processing” because it will not be capable of reaching the same brightness peaks for HDR as the XD93/XD94 but it should offer good picture quality at a fair price. In most regions it will exist in three different design variants (XD8505, XD8577 & XD8599). A curved S85C will be available in Europe with the same specs. And that’s where 4K ends. The next step-down model is the WD7, which offers HD resolution and excludes Android TV. It will still offer some basic Smart TV features, including an app for Netflix but it is a change in direction for Sony. 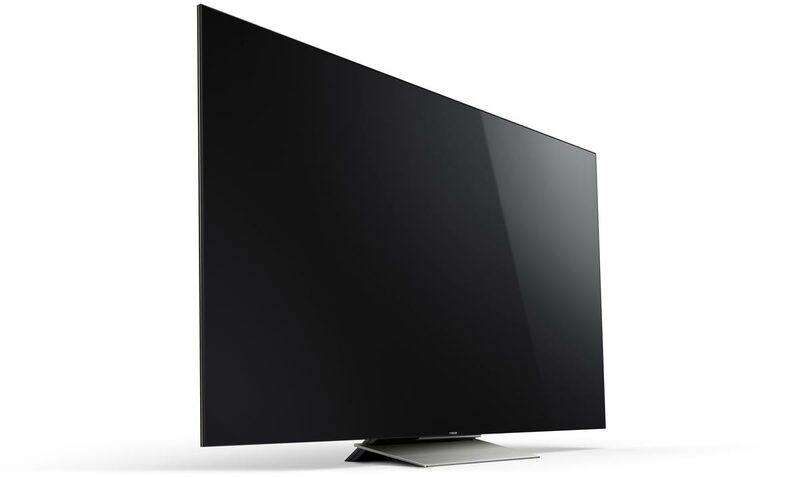 Last year, Sony included Android TV in some HD models; this year, only in the 4K TVs. Besides WD7, Sony will release WD6 and RD4 series. 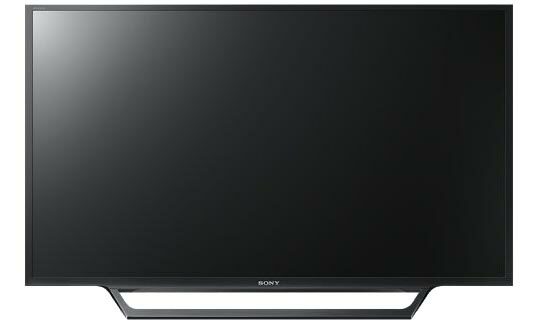 Sony might add more 4K TV ranges to its line-up later this year, possibly at IFA, but for now the choice is easy. Go with XD85 if you want a value-for-money mid-range TVs. Pick SD85 if you want the same TV in a curved variant. Or pick XD93 or XD94 - depending on what size you prefer - if you want high-end picture quality with HDR. In Europe, all of Sony’s 4K models will have built-in twin-tuner capabilities, making it possible to record one show while watching another. To enable this feature you need to buy and connect a USB hard drive. 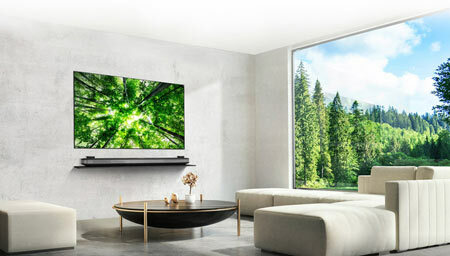 Sony says that all of its 4K TVs are slimmer than last year’s TVs and that it has re-used the wall mount solution originally developed for last year’s super-thin X90C model. This means that the 2016 TVs can hang flush to the wall, and despite being thicker than last year’s X90C they will actually hang closer to the wall, argues Sony. With XD93/94 the wall bracket is included. 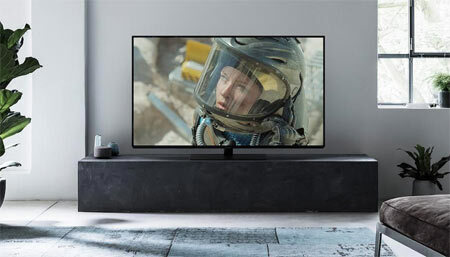 Sony will make it possible to wirelessly connect some of its new multi-room speakers to the 4K TVs to create surround sound setups. For the same TVs you can also buy a subwoofer that connects wirelessly to the TVs. 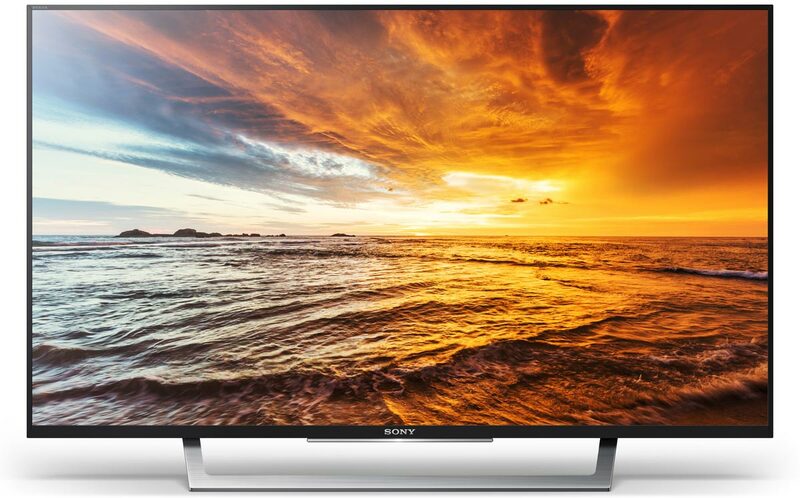 Sony’s 2016 TVs will start shipping in March. The high-end XD94 will be added to the line-up this summer. We will update the overview with more details as we get them. You can recognize the 2016 TVs by the letter “D" in the model name. ZD9 was added to the line-up over the summer and should offer the best picture quality from Sony to date. It is equipped with Backlight Master Drive technology. 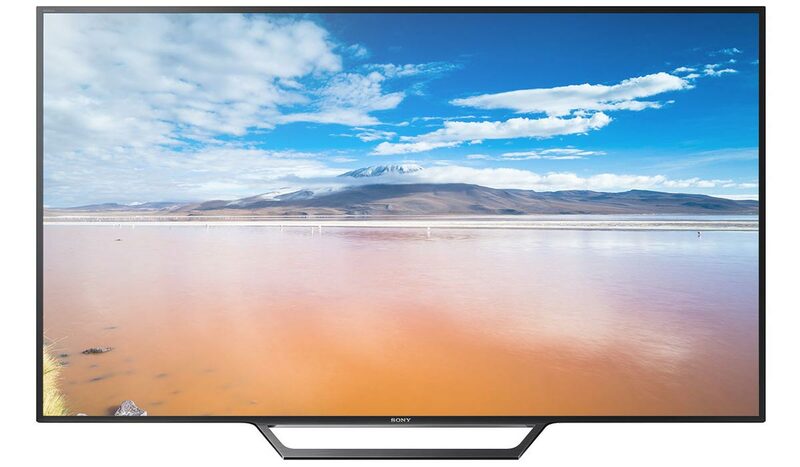 XD94 is was the flagship for 2016 and the most capable TV from Sony. It will be the only model with direct LED backlight. It will be available only in 75". XD93 is the smaller brother to XD94 and another flagship TV for 2016. It will come with all of the same features as XD94, except Direct LED. XD85 is the successor to last year’s popular X85C. 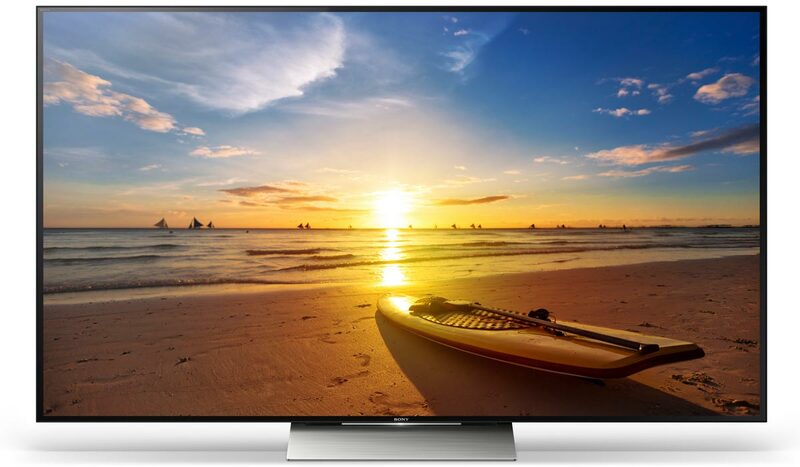 It is a value for money TV with 4K resolution and HDR processing. However, it does not have the hardware to offer full HDR. XD85C will exist in three design variants; the difference being the color of the frame. SD85 is the curved variant of XD85. It has the same technical capabilities so the only difference is design. 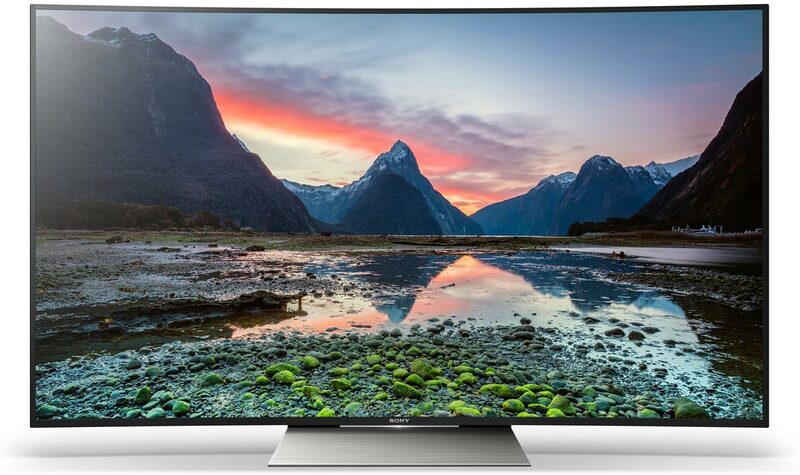 SD80 is a more affordable curved TV for Europe. It comes with 4K resolution and Android TV but no Triluminos technology. XD75 (X75D in the US) will only be available in 65”. 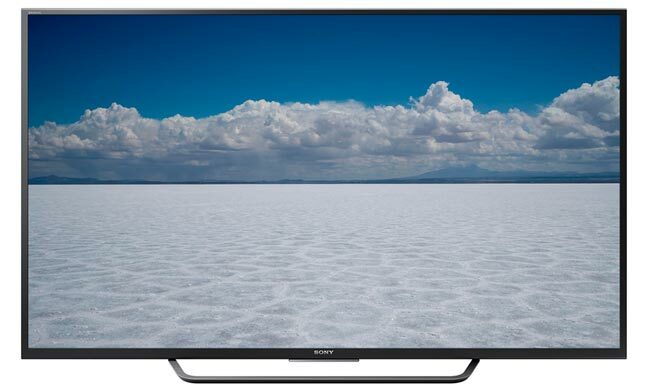 It offers 4K resolution and Android TV. 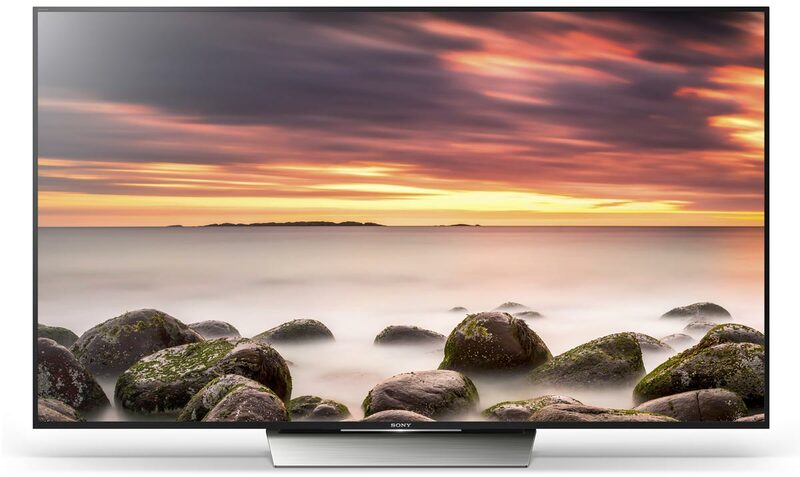 XD70 is the most affordable 4K TV from Sony in 2016. It is also Sony’s most affordable model with Android TV. WD7 is the best HD TV from Sony in 2016 but it is stripped of almost everything. It does not offer the Android TV operating system and only has two 2 HDMI ports. WD6 is the step-down model. It is a cheaper option than WD7 but since it switches to direct LED it might actually offer slightly better picture quality. 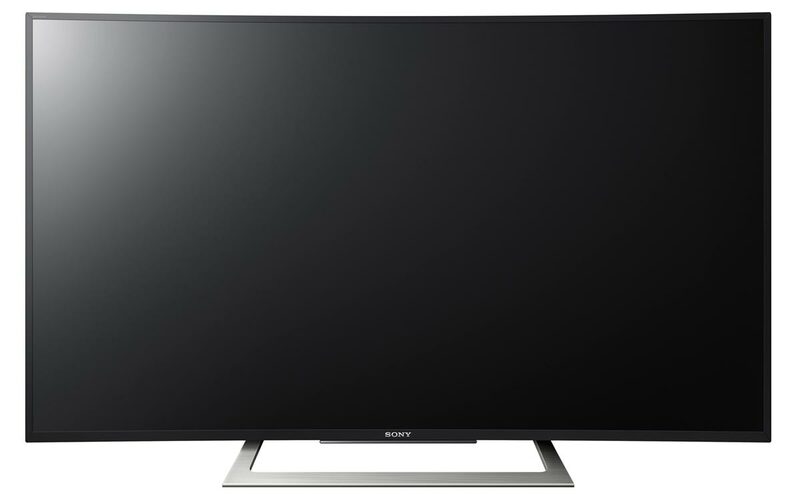 However, it will also be significantly thicker..
RD4 is a low-end TV for the bedroom or summer home. It has HD resolution but none of the smart features.